Gerber is used in PCB fabrication data. PCBs are designed on a specialized electronic design automation (EDA) or a computer-aided design (CAD) system. 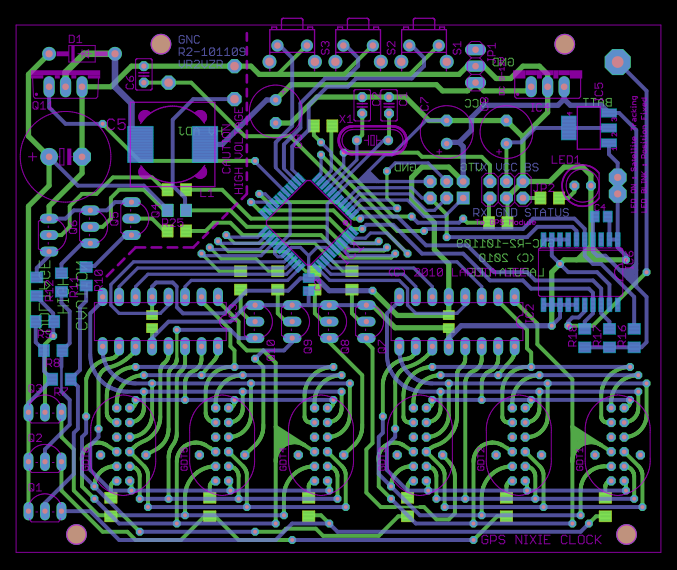 The CAD systems output PCB fabrication data to allow manufacturing. This data typically contains a Gerber file for each image layer (copper layers, solder mask, legend or silk...). The Gerber format is an open ASCII vector format for 2D binary images. It is the de facto standard used by printed circuit board (PCB) industry software to describe the printed circuit board images: copper layers, solder mask, legend, etc. Gerber is used in PCB fabrication data. 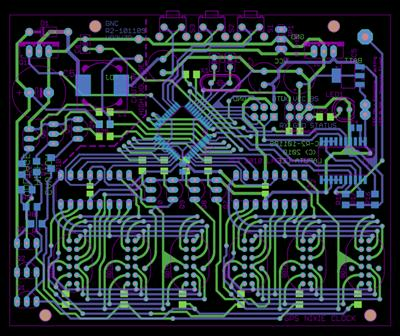 PCBs are designed on a specialized electronic design automation (EDA) or a computer-aided design (CAD) system. 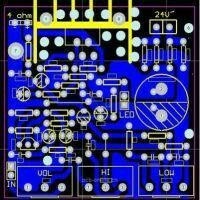 The CAD systems output PCB fabrication data to allow manufacturing. This data typically contains a Gerber file for each image layer (copper layers, solder mask, legend or silk...). During bare board fabrication Gerber is the standard input format for photoplotters and all other fabrication equipment needing image data, such as legend printers, direct imagers or automated optical inspection (AOI) machines or for viewing reference data in different departments. Gerber files also contains a 'stencil' layer for solder paste and the central locations of components to allow the PCB assembler to create the stencil and place and bond the components. Gerber X2. This is the current Gerber format. Standard Gerber, or RS-274-D. This obsolete format was revoked. Appreciate your sharing.Please keep up your updates.